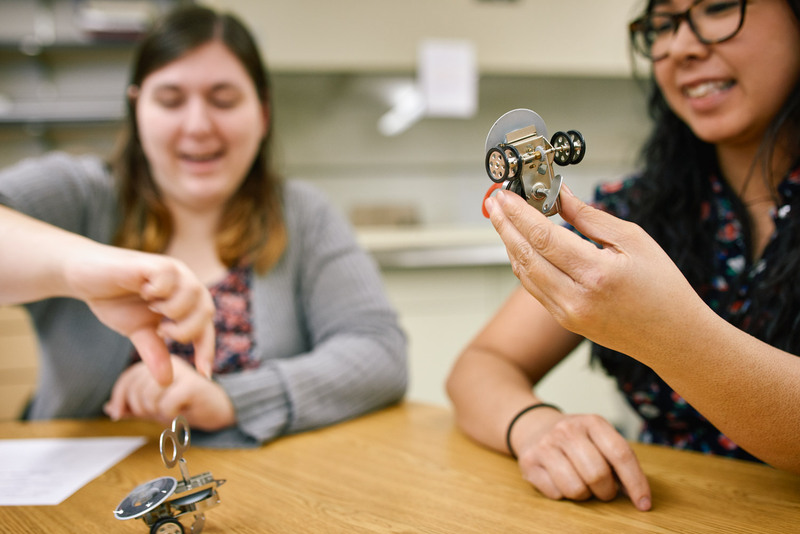 Future teachers in Lezlie DeWater's Science Methods class practice inquiry-based learning with a small toy that gives off sparks. 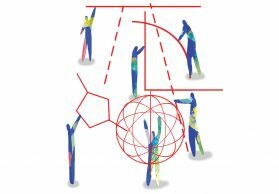 NSF-funded SPU physics education research centers on a model of teaching that draws out students’ existing ideas in order to build on them. Consider a paint stir stick: the ordinary, flat stick of wood you can get for free at most hardware stores. Does it have energy? Lezlie DeWater, professor of science education at Seattle Pacific University, poses this question to a group of future teachers in her physics classroom one Tuesday afternoon. The answers come quickly. One student says yes; another says no. Student Melissa Caldwell takes the paint stirrer and bends it slightly, so it’s held between her hands. “Energy,” she announces. Students begin to answer. As they do so, DeWater begins to pepper them with further questions. “What happened with the energy when you release it?” she asks. This conversation may look like a simple repartee of question and answer. But it is deliberate and based on research — particularly, on more than a decade’s worth of research by SPU’s Physics Education Research Group. DeWater keeps her questions specific, and asks the students to notice how she’s asking questions. Lezlie DeWater, professor of science education. For more than 13 years, Seattle Pacific’s physics department has conducted research into the teaching and learning of science, funded by National Science Foundation grants. 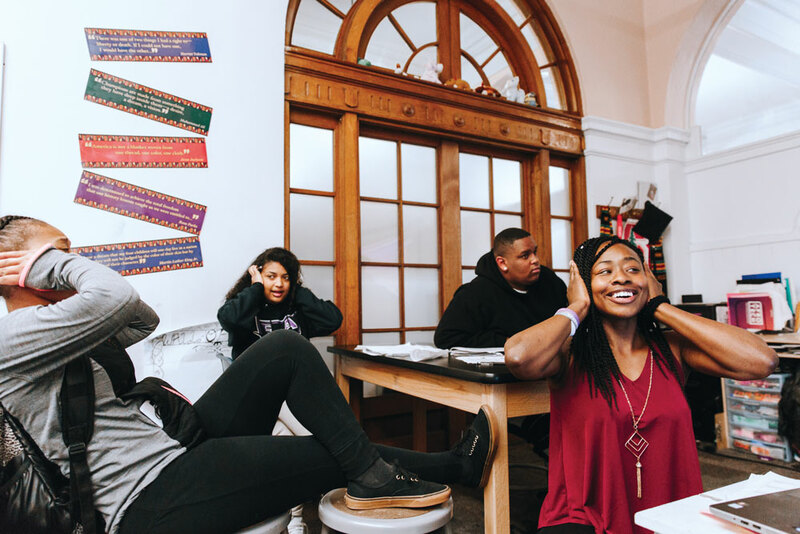 By now, these approaches are well honed, and have branched out into many classrooms and school districts, where educators who have earned degrees or taken science-learning courses at SPU are applying these lessons in their own elementary, middle, and high school classrooms. The research projects have centered on a model of teaching that draws out students’ existing ideas in order to build on them. For Amy Robertson, SPU research assistant professor of physics, its importance can’t be understated. While it may sound simple, it’s not always easy for teachers to teach this way. They may be focused on correcting students’ misconceptions — or on presenting information. It requires teachers to be extra flexible; to adapt to students in real time. But the power of focusing on students’ learning is transformative. “It changed the way I interact with kids,” says Joe Kunkel, a teacher of third- through fifth-graders at Seattle’s Green Lake Elementary. A bulletin board outside Kunkel’s classroom shows students’ colorful drawings of the change in the angle of the sun affected by the earth’s rotation. 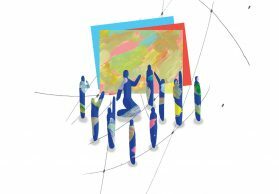 “At first I thought …” one set of drawings is labeled, and the other is labeled “Then I thought …” The drawings show his students can articulate their existing ideas and refine them as they learn. 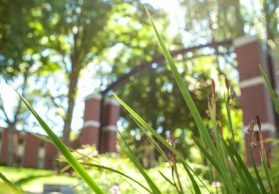 Kunkel joined the first “Energy Project” summer workshop run by SPU physics faculty — and ended up taking several more SPU workshops funded by NSF grants. He relished the intellectual challenge of deepening his own knowledge of physics. Meanwhile, it’s also the job of SPU’s Physics Education Research Group to observe and report on how teachers are putting these methods into practice by publishing their findings for the larger science-education community. 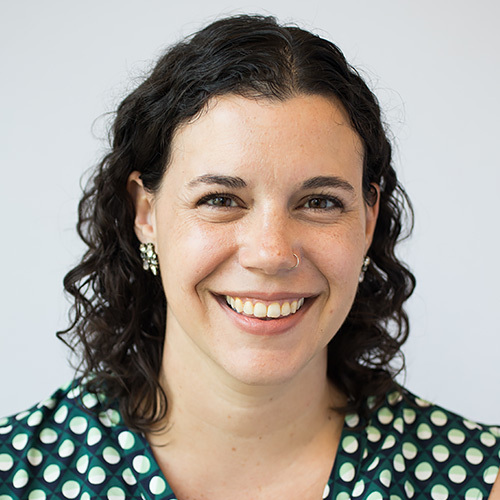 Tasked with observing teachers running the energy activities with their students, Senior Research Scientist Rachel Scherr has noticed how asking the right questions requires teachers to think on their feet. 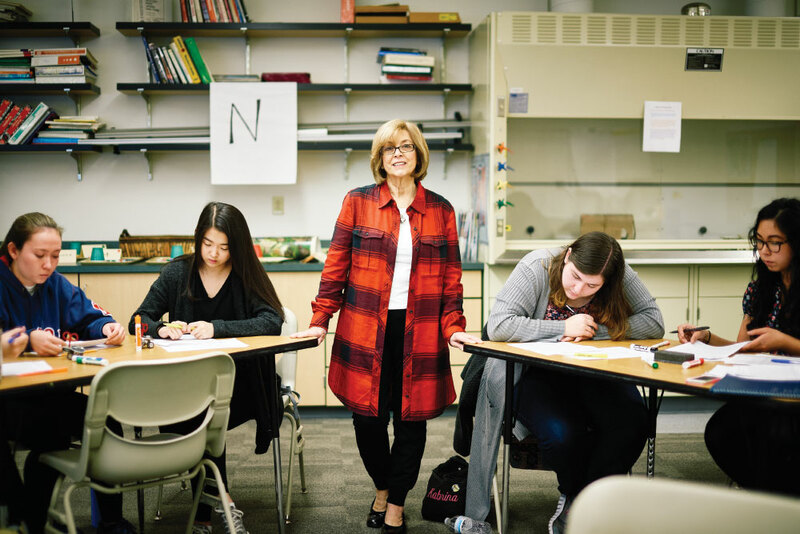 SPU’s research on learning energy is particularly important, she says, because it’s been identified as a crosscutting concept in the Next Generation Science Standards. As these standards are only a few years old, educators are working to adapt their teaching and curricula to feature these concepts more prominently — and to teach kids to think more scientifically. 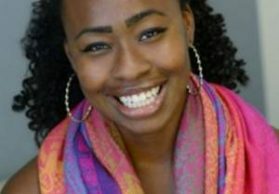 High school physics teacher Briana Clarke ’14 is finding this method formative her current teaching practice at Envision Academy of Arts and Technology in Oakland, California. A physics major at SPU, Clarke worked as a Learning Assistant in her chemistry and physics courses, then completed a master’s degree at Stanford University. With a solid grounding in how to teach complex physics concepts, she creates engaging lessons for her high school students that have applications in a variety of fields. “I have kids analyze how a guitar works — the mass or the width of the string, and how that changes the sound or the frequency. Then they get to break it apart and build their own guitar,” she says. She’s quick to explain that giving her students a solid foundation and confidence in science matters because it can set them up for lifelong learning.